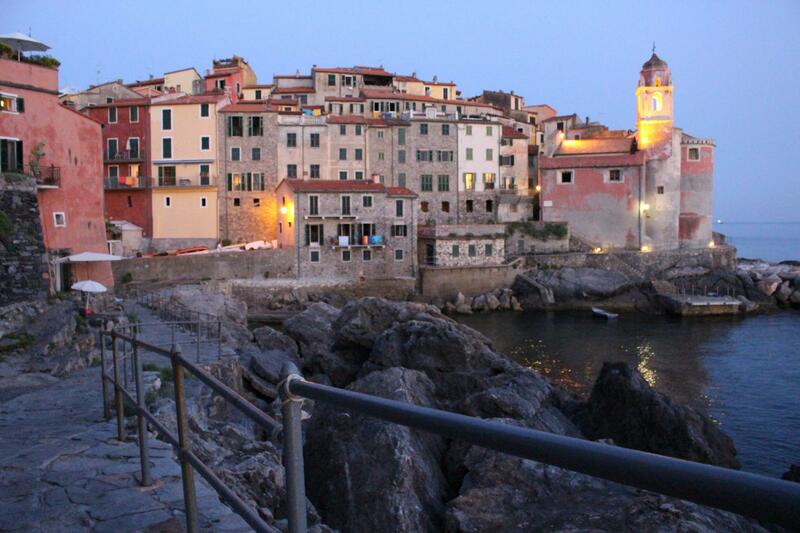 The road that takes us to Tellaro is a dead end road. Along the winding road, one wonders what will be the surprise. Once at the end of the journey, what a beauty. 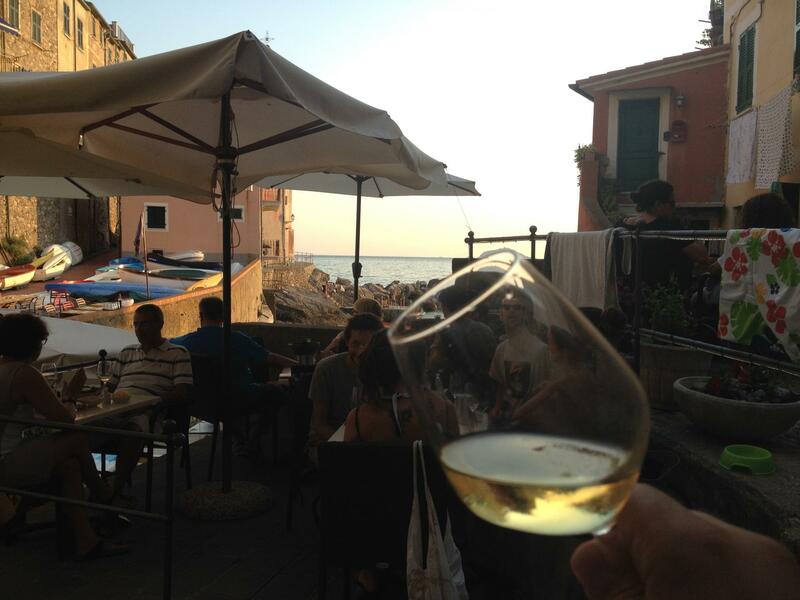 Tellaro is a small village which has everything from a small corner of paradise. 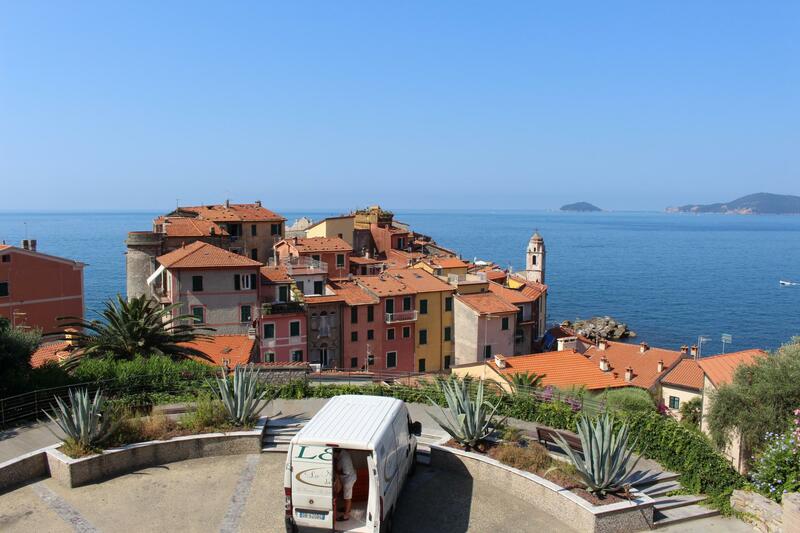 Beautiful architecture, narrow streets leading down to the small port, flowers everywhere, small but very pretty beaches. 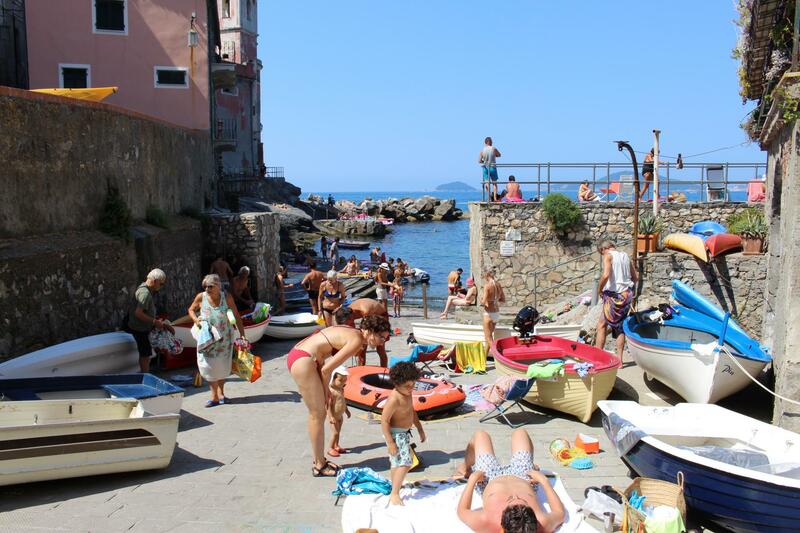 At Tellaro you feel away from it all as there is very little store just a few restaurants, two souvenir shops, two grocery stores that sell local produce and high quality. 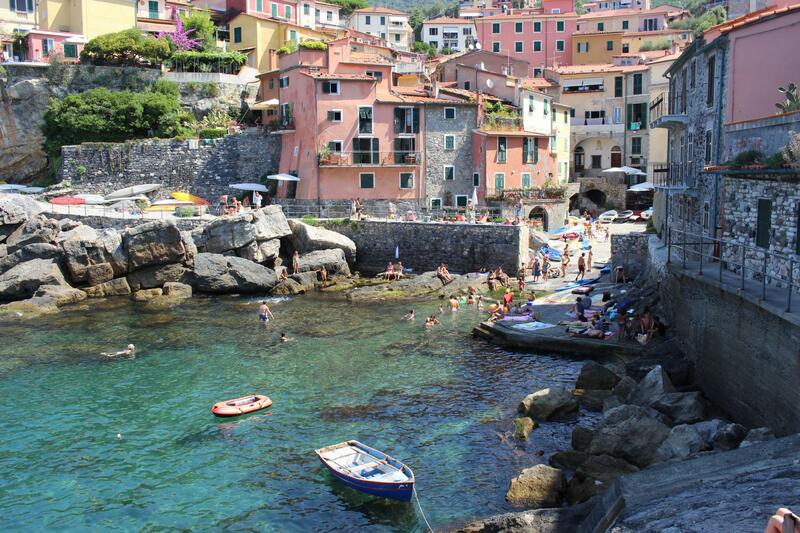 To bathe you either have the small harbor, a few small beaches beaches that are accessed by long staircases. 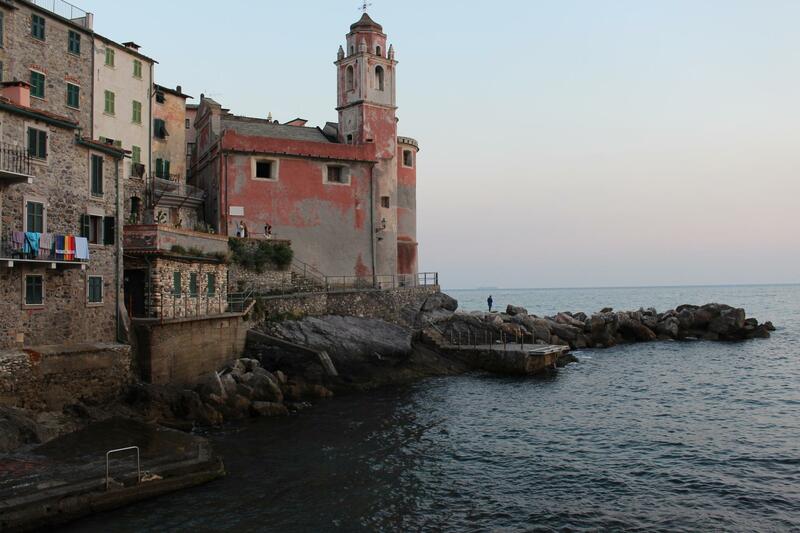 As in the rest of the region the water is very beautiful and very clear. 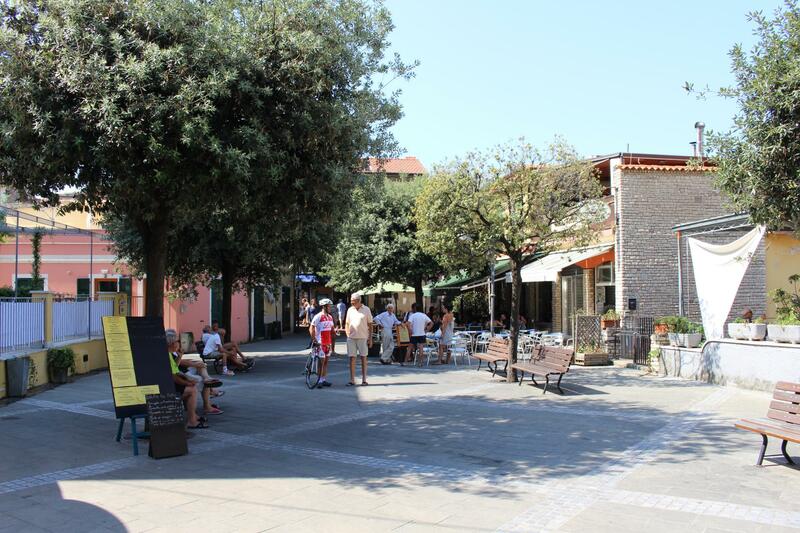 The atmosphere of the town is very family. The negative is finding a place to park his car, hell. 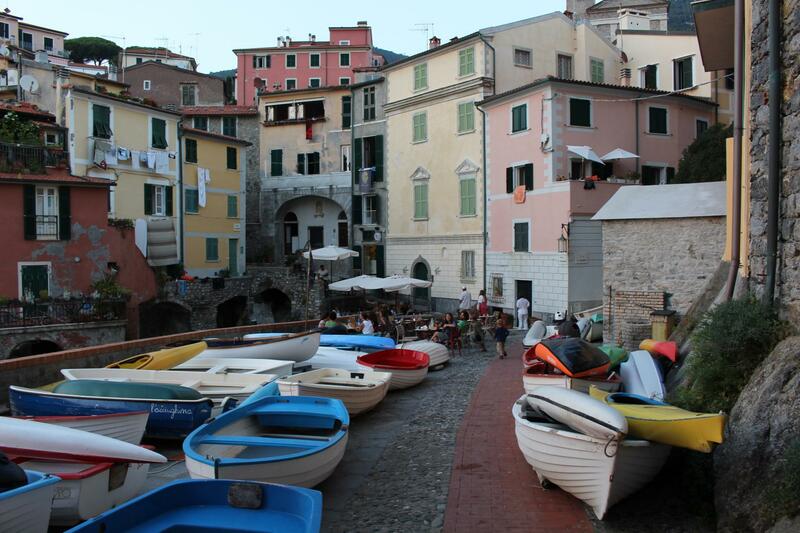 Once there, you can use the bus network that takes you to Lerici. We loved all the ideas used decorations, flowers, vases, pergolas, earthenware. 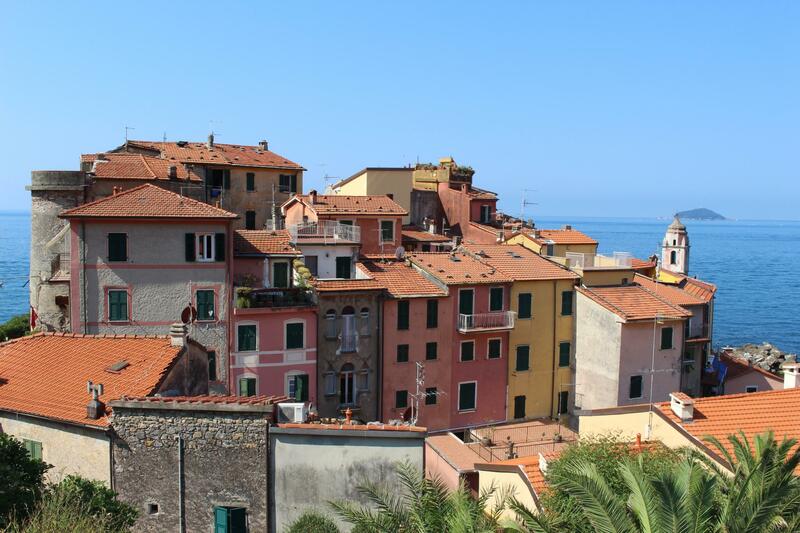 In conclusion, without exaggeration, we can say that this is the most beautiful village between the Cinque Terre and the Gulf of Poets.